Morris James LLP Partner Lewis H. Lazarus organized and served as panel chair for a CLE litigation program titled, “Alternative Dispute Resolution in Delaware, and Getting the Settlement to Judgment.” The panel was part of the annual CLE program sponsored by the Corporation Law Section of the Delaware State Bar Association titled “Recent Developments in Delaware Corporate Law: Transactional and Litigation Perspectives.” The litigation panel addressed practical and strategic concerns relating to recent developments in Delaware concerning the resolution of business disputes, including a detailed analysis of the Delaware Rapid Arbitration Act and mediation in the Court of Chancery. The panel also addressed developments in the settlement of representative litigation, with guidance concerning disclosure-only settlements and the proper scope of releases. The panelists were Vice Chancellor Joseph R. Slights, III, Delaware Court of Chancery, Christine S. Azar, Esq., Labaton Sucharow LLP, Elena C. Norman, Esq., Young Conaway, Stargatt & Taylor, LLP, and Blake Rohrbacher, Esq., Richard Layton & Finger, P. A.
Lewis H. Lazarus is Chair of the Morris James Corporate and Commercial Litigation Group and focuses his practice on corporate governance and commercial matters in the Delaware Court of Chancery. 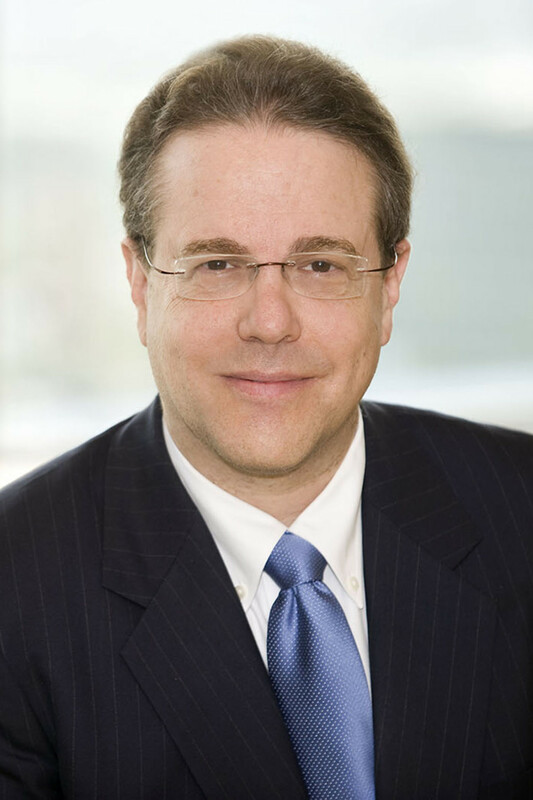 He has been lead counsel in trials arising out of mergers and acquisitions, including cases involving the entire fairness standard of review, appraisal, books and records actions, actions to compel annual meetings, and actions to determine who rightfully are the managers of a Delaware entity.